It feels a little bit surreal to see the Nokia name become relevant again in the smartphone market. Two years ago, I had thought the beloved mobile brand that I grew up with was hopelessly lost, and yet here we are today, devouring every piece of news to come out of HMD Global. 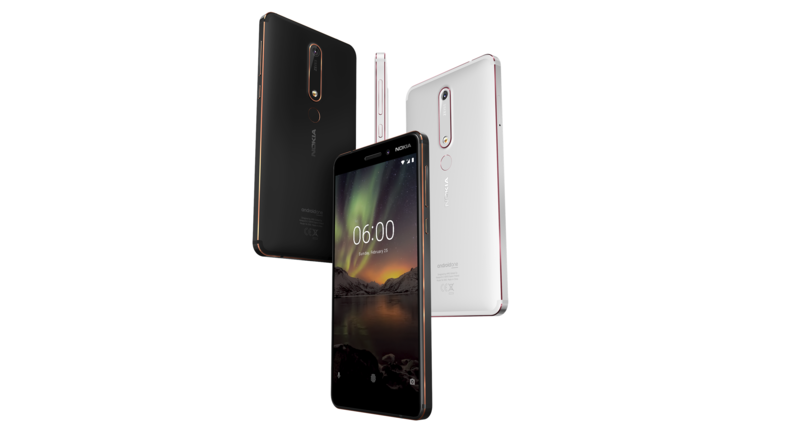 The Finnish company has been doing an excellent job of reviving the brand by sticking to a few core guidelines: good hardware, competitive prices, pure Android software, and fast updates. That bet has paid off so far and, with one full generation of devices under its belt, HMD kicked things up a notch with the announcements it made at MWC this year. The Android One Moto X4 is a good mid-range device, but the price was too high when it launched. It's only officially available from Project Fi in the United States, and the carrier has run multiple promotions in the past that brought down the price. Most recently, the phone dropped to $249 ($150 off). 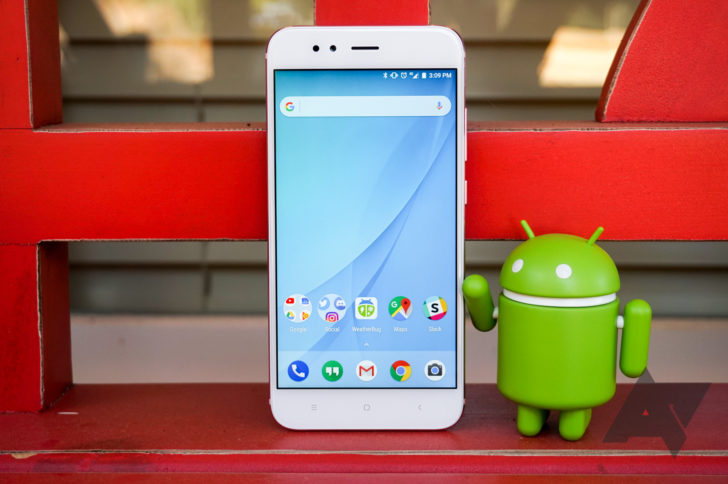 The Android One initiative was designed to bring a pure, stock version of the OS to low-cost phones in emerging markets to ensure better performance and faster updates. But since it was first announced in 2014, it’s morphed into something more akin to Google Play Edition phones, offering at least 2 years of updates and zero bloatware on hardware of any level. 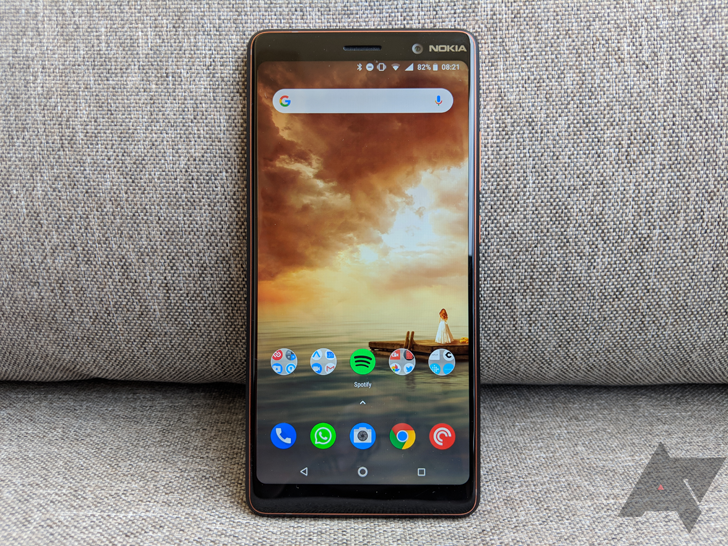 HMD’s Nokia-branded phones, much like Motorola devices, have always launched with very few customizations. 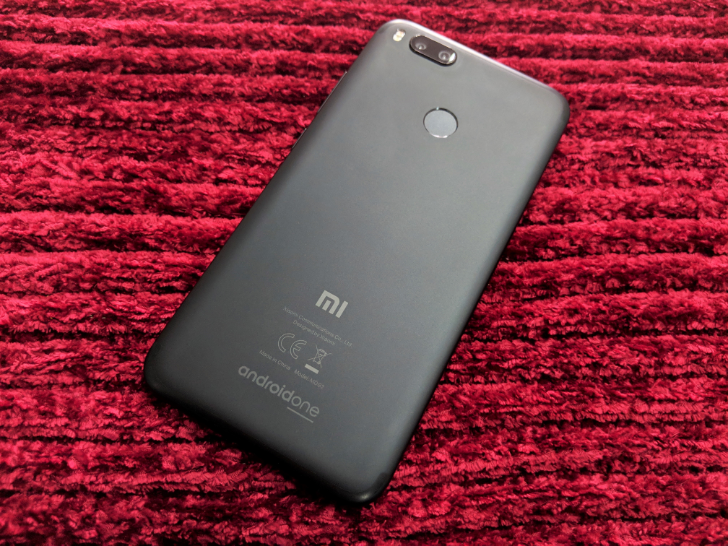 The company is now taking this one step further, announcing at MWC 2018 in Barcelona that every smartphone it produces from now on will be an Android One phone. The Moto X4 is an okay phone, but it's tough to recommend at $400. 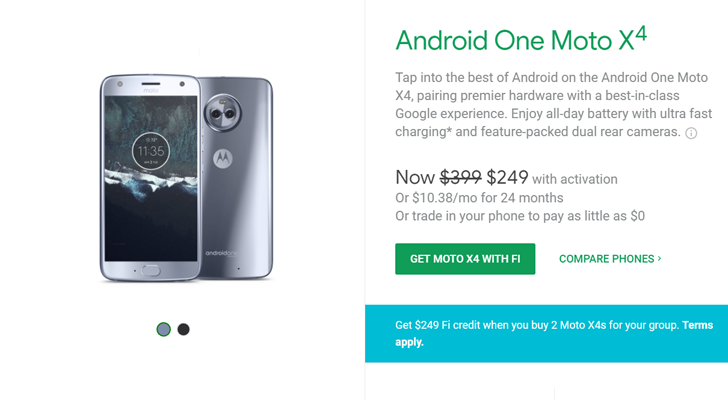 However, Google's Project Fi just started selling the phone for much less. 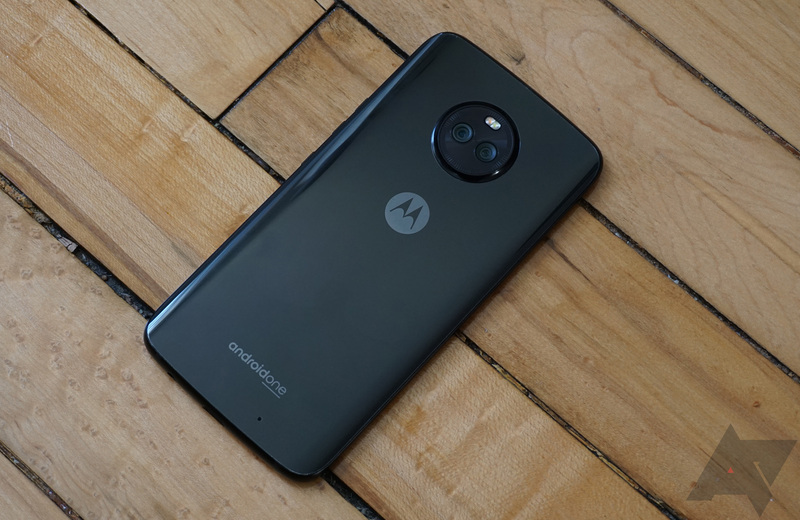 You can get the Moto X4 for a mere $249 on Fi right now, making this a smoking hot deal. The Moto X4 was released a few months ago, and there are two different versions of the phone (at least in the United States). The first is an Android One Edition with completely stock Android, and the second has Motorola's standard software changes. The former is now receiving an update to Android 8.0 Oreo, as many owners have confirmed.